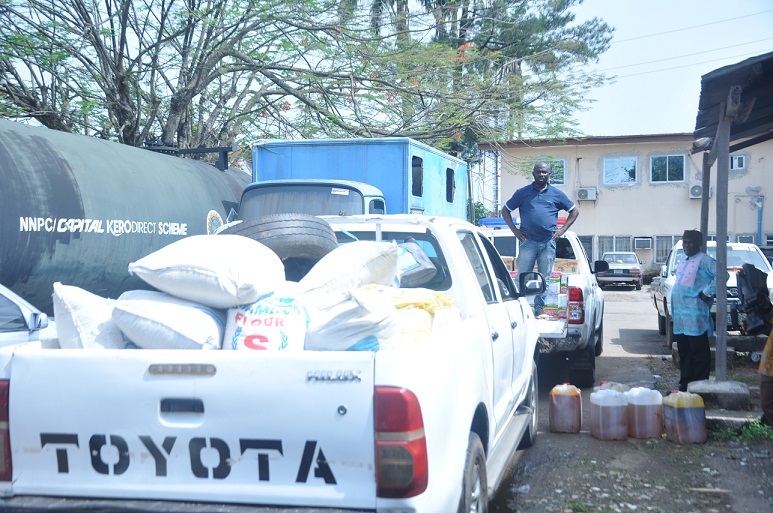 To cushion the adverse effects of climate change in rural communities in the state, the Edo State Government has donated relief materials to Ofunama community, in Ovia South West Local Government Area of the state, which was hit by a windstorm. Special Adviser to Governor Godwin Obaseki on Special Duties, Hon. Yakubu Gowon, handed over the relief materials on behalf of the state government to representatives of the local government council in Benin City, the state capital. 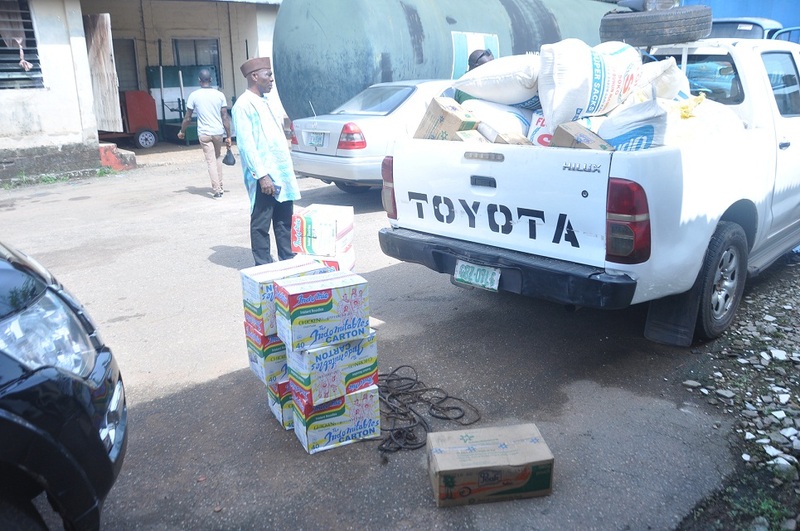 Gowon said the first batch of relief materials comprised food items while another batch of materials to include building items were being processed for distribution. “The windstorm happened last week, and we are already sending relief materials to those affected from what we have in our warehouse. The victims are displaced and living in a primary school,” he said. He noted that the state government had deployed a team of medical personnel and officers of the Edo State Emergency Management Agency (SEMA) to the community to prevent the outbreak of diseases. Christopher assured of the council’s resolve to ensure efficient and equitable distribution of the materials to the affected persons.